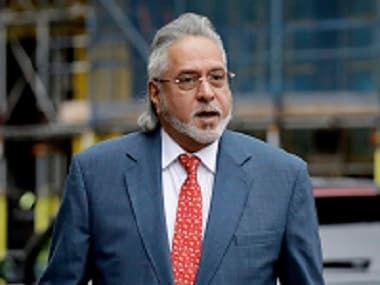 Prime Minister Narendra Modi raised the issue of extradition of fugitive businessman Vijay Mallya with British prime minister Theresa May during the interaction between the two prime ministers. According to NDTV, however, there was no official statement on this issue. The Times of India also reported that according to Foreign Secretary Vijay Keshav Gokhale, the matter of economic offenders was among the issues discussed between the two leaders. This is not the first time Modi had raised the issue of Mallya's extradition with May. 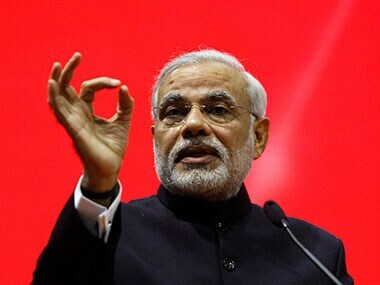 In July last year, Modi had pressed upon May to ensure UK's cooperation to bring back economic offenders. 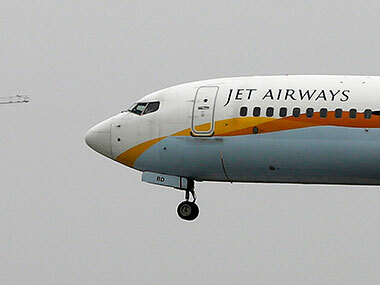 Mallya has been in the UK for months, escaping arrest warrants against him. Mallya, who is wanted in India for Kingfisher Airlines' default on loans worth nearly Rs 9,000 crore, has been in the UK since March 2016. In April, he had attended a central London police station for his arrest and was released on conditional bail a few hours later after providing a bail bond worth 650,000 pounds, assuring the court of abiding by all conditions associated with extradition proceedings, such as the surrender of his passport and a ban on him possessing any travel documents.